Take 10-15 drops in juice or water 2-4 times a day, preferably between meals or on an empty stomach, or as directed by your healthcare practitioner. For more information see Dr. Wilson’s Program for Adrenal Fatigue & Stress. 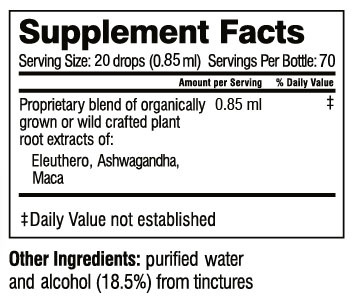 *Note to people sensitive to alcohol: The herbs in this formula are liquid tinctures which are 25% alcohol. This method extracts the highest levels of active plant components for optimal benefit. People who cannot take any alcohol may add the recommended dose to 8 oz. of water and simmer for 10-15 minutes in a pan on low heat to evaporate the alcohol before drinking. The human body is so adaptable that you can go from driving in rush-hour traffic to staying focused in a three-hour meeting to wrangling amped-up toddlers to fighting off a cold while cooking dinner – all in the space of a typical afternoon. Being able to adapt to internal and external changes and demands is at the heart of survival and the sole mission of your complex stress response system. Central to your stress response is the brain/body feedback loop called the hypothalamic-pituitary-adrenal (HPA) axis. Its main components are the hypothalamus paraventricular nucleus (a part of your brain that regulates your body’s responses to change), the pituitary gland anterior lobe (the master gland that controls all your hormone-producing endocrine glands), and the adrenal glands (your main glands of stress, producing over 50 hormones that affect nearly every cell in your body and brain). This feedback loop is a two-way communication pathway that ensures the right amounts of specific hormones are produced and circulated as needed to make appropriate adjustments to changes, i.e. stress. These adjustments alter your energy, immune and cardiovascular function, digestion, metabolism, cellular repair and maintenance, mental alertness, mood, sleep, libido and myriad other aspects of your physiological, mental and emotional being. These changes are intended to be temporary, allowing you to respond to the stress but quickly return to homeostasis (physiological stability). However, regulation of the HPA axis is an intricate process influenced by many factors, including real, remembered and imagined stresses; current levels of circulating adrenal hormones; time of day; sleep/wake patterns; blood sugar levels; exercise; nutrient status; past stresses; genetics; and illnesses; among other things. Chronic or frequent over-response of the HPA axis becomes maladaptive instead of adaptive and can lead to problems over time, adversely affecting such aspects of health as your cardiovascular system, blood sugar metabolism, immune function, digestion, weight management and emotional state. In other words, stress can knock you off balance – disrupting sleep, mood and the ability to relax, as well as optimal function of many of the systems you depend on to stay healthy. In a continually stressful life, that internal balancing act gets a lot harder. Managing your stress and supporting your body’s ability to keep your stress response in balance can benefit your health in the long term as well as your current state of mind. 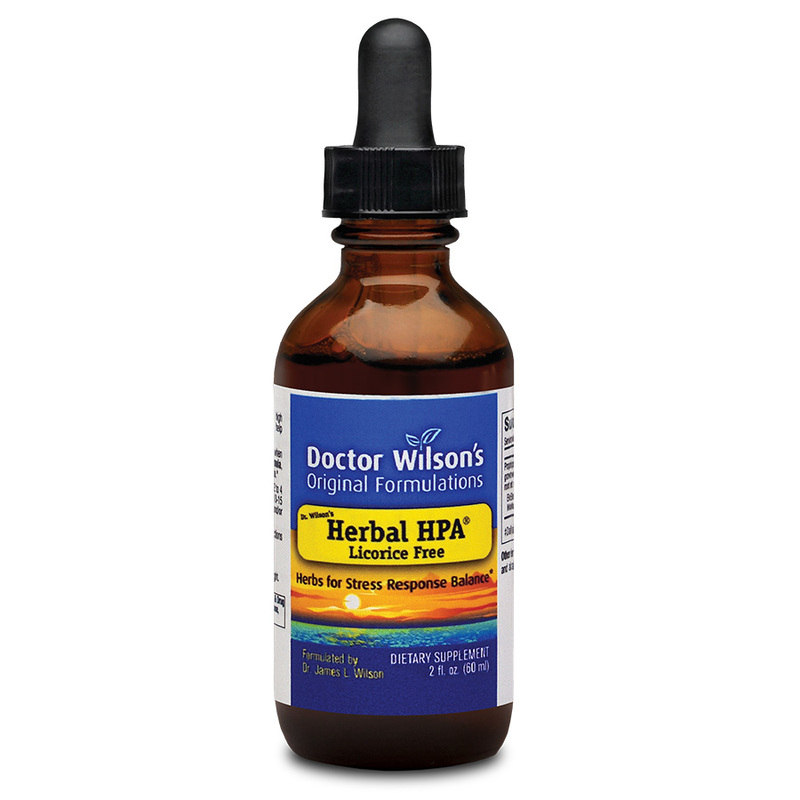 What is Dr. Wilson’s Herbal HPA? What does Dr. Wilson’s Herbal HPA do? How does Herbal HPA work? 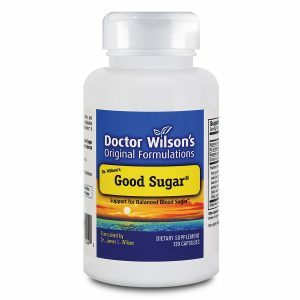 Does Dr. Wilson’s Herbal HPA contain natural or synthetic stimulants? Does Dr. Wilson’s Herbal HPA contain any hormones or steroids? 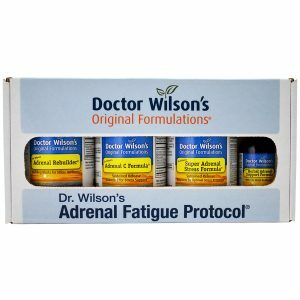 What is the difference between Dr. Wilson’s Herbal Adrenal Support Formula and Herbal HPA? What kind of stress is Dr. Wilson’s Herbal HPA designed to help? Who can take Dr. Wilson’s Herbal HPA? How quickly will Dr. Wilson’s Herbal HPA begin to work? What is the best way to take Dr. Wilson’s Herbal HPA? When should I take Dr. Wilson’s Herbal HPA? How long can I take Dr. Wilson’s Herbal HPA? Can I take too much Dr. Wilson’s Herbal HPA? Does Dr. Wilson’s Herbal HPA lose its effectiveness with continued use? Can I take Dr. Wilson’s Herbal HPA with prescription or non-prescription medicines? Are there any side effects in taking Dr. Wilson’s Herbal HPA? Is the quality of Dr. Wilson’s Herbal HPA reliable? How does Dr. Wilson’s Herbal HPA work? What is the difference between Dr. Wilson’s Herbal HPA and Herbal Adrenal Support Formula? Can I take too much of Dr. Wilson’s Herbal HPA? Your website has been a wonderful resource for adrenal issues. I am trying the Herbal HPA, and am finding this product to help me a lot.